The O.A.A.R.S. Club Newsletter "The Amateur's News" is published monthly. All members receive it each month, either at a meeting, by postage mail or by email. Click Here: The Amateur's News to access our current edition and information of our editor N8CAM for contacting. Membership year is from 1 March to 1 March. 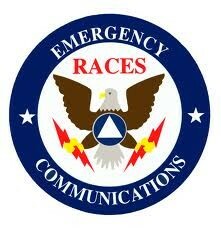 Dues for those joining between September 1st and March 1st are Half Price and then will renew at the regular price. Click this link: Application For Membership for a form or Becoming a Member for more information. Mail in the form with your dues or submit at a club meeting. $12 for one year, or $50 for five year, full membership, must hold an amateur license. This includes full privileges and responsibilities, such as voting and holding office. $7.50 for one year, non-licensed, non-voting, non-office holding, associate membership. The K8OAR 146.940 Mhz Repeater with a PL Tone of 103.5 is located in West Branch Michigan U.S.A. 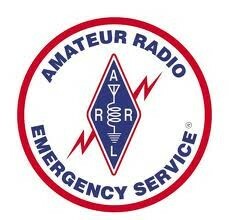 NOTE: Special arrangements can be arranged for amateur radio testing on other days if necessary to fit an individual's availability. 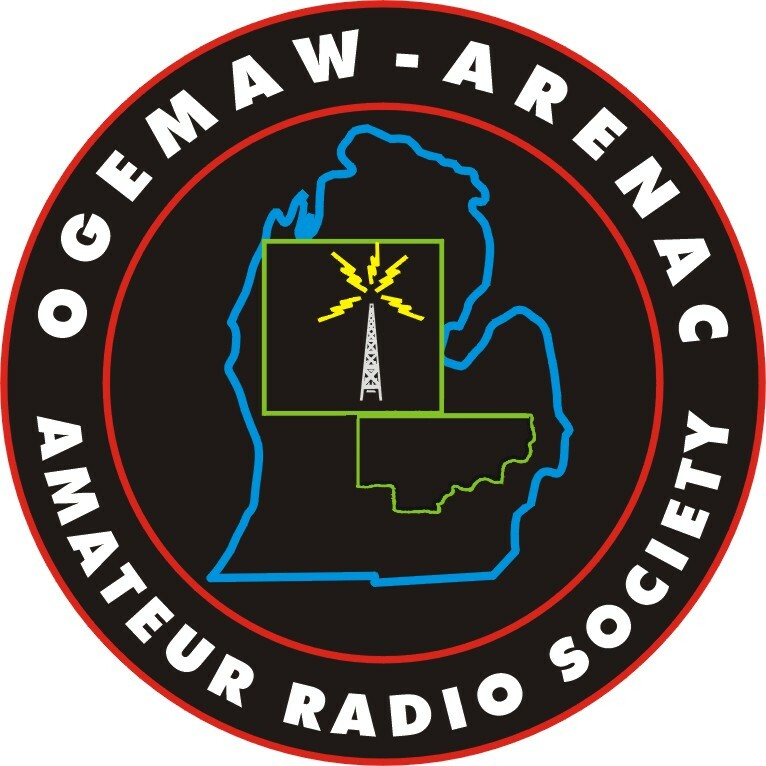 The Prescott Michigan Testing Group is a W5YI-VEC affiliated testing group in full compliance of any and all FCC regulations in Amateur Radio Examinations. •NOTE: Some of our club and member email addresses are in a graphical format that helps to prevent spambots (SPAM Robot Search Engines) from gathering email addresses. When you notice that an address is not clickable, you may copy it down manually to compose an email in whatever mail program you are using.